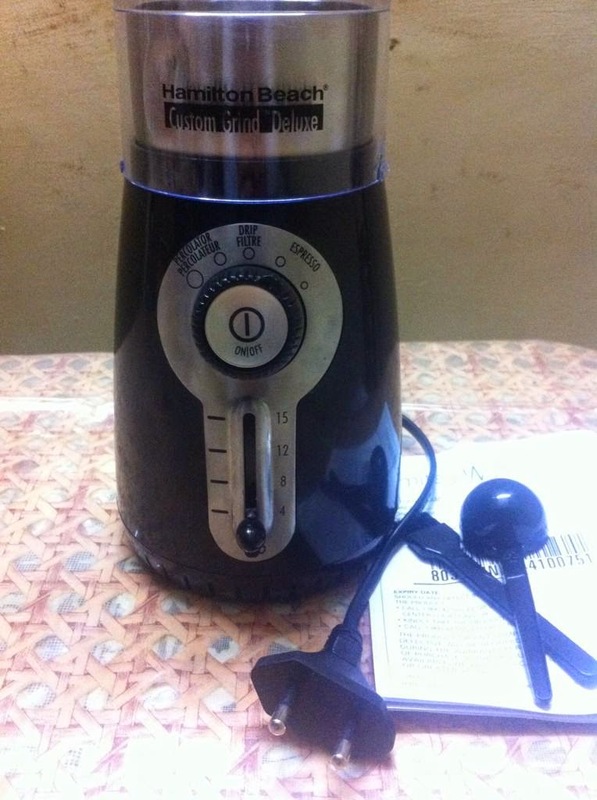 Recently, I was shortlisted by BlogAdda to review the Hamilton Beach Custom Grinder and Espresso Maker. 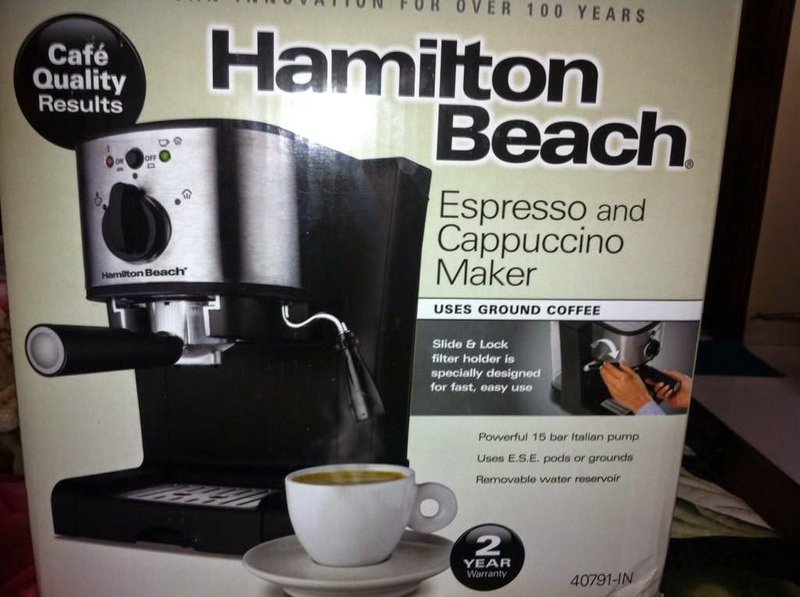 The Hamilton Beach products are very easy to use and have an awesome design. 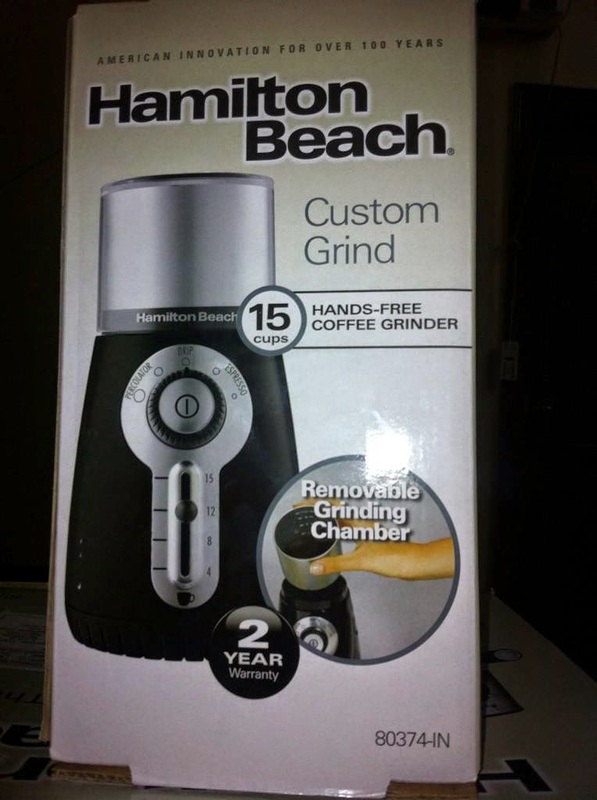 In the video below I will show you the unboxing of Hamilton Beach Custom Grinder. It' very simple. Coffee beans are very easy to grind in the Hamilton Beach Custom Grinder. In the video below I have used the ginder to grind coffee beans for 4 cups. You can choose up to 15 cups. 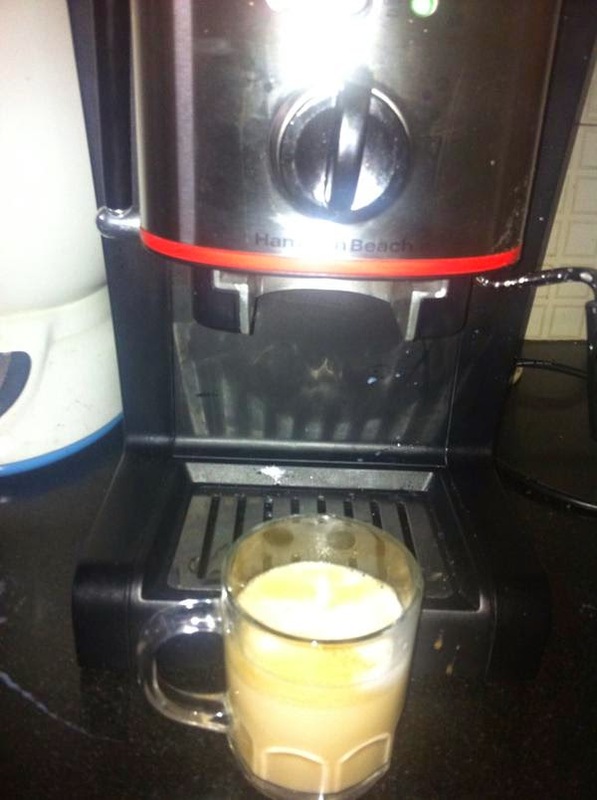 The Hamilton Beach Espresso Maker is very easy to use. In the video below I will show unboxing of the Espresso Maker. 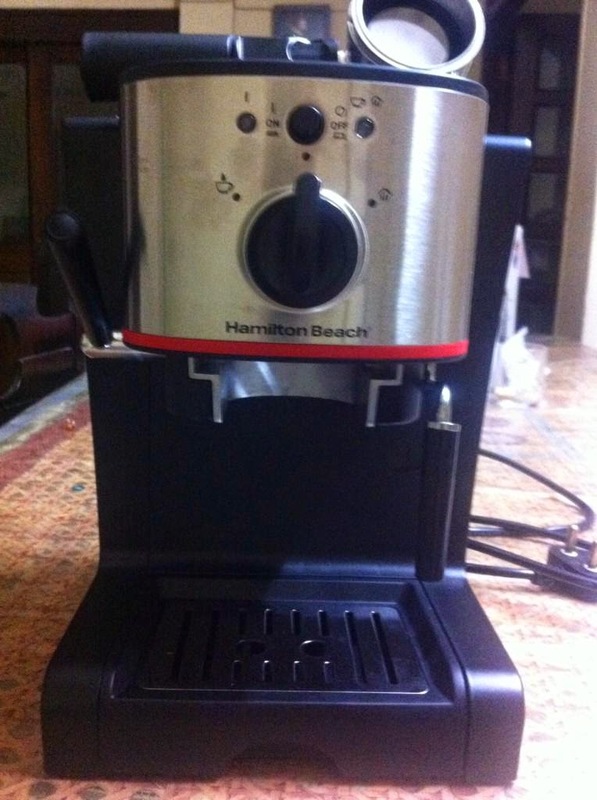 The Hamilton Beach Espresso Maker is very easy to use. You can prepare Espresso, Cappuccino, Latte, Iced Espresso or Mocha. I have prepared Espresso and Cappuccino till now. In, the video below I have prepared Cappuccino in the Espresso Maker. The products have awesome design and are easy to use. A must buy for all coffee lovers.